A proper home theater system can be pricey, and more than a bit complicated. You need a TV, speakers, and of course room to put them. What if you could get all those things in one package? 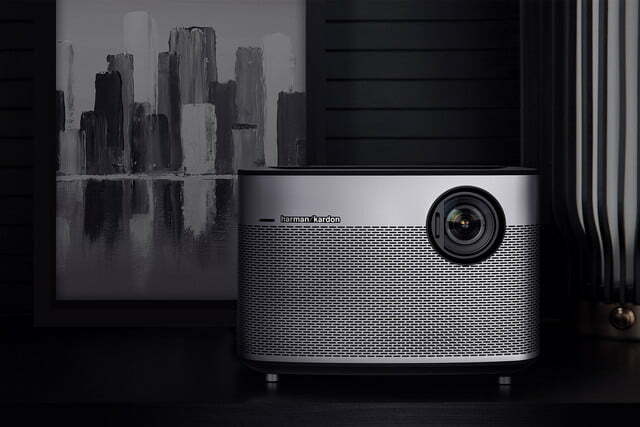 That seems to be the promise of the H1 all-in-one home theater system, which combines a projector, surround-sound speakers, and an Android operating system in one compact cube. Weighing less than five pounds, the H1 is compact and easy to move around. According to the creators, it project images up to 300 inches wide in 1080p or even 4K resolution. The box contains 45mm stereo speakers for immersive sound, whether watching movies or simply listening to music. The device will come with a Bluetooth remote, and users can also control the device from their phone via a companion app. Craft beer is more popular than ever, and while more people are drinking more impressive beers, they are often doing so from bottles and cans. This can be unfortunate, as many beers (particularly hoppy varieties) are better consumed fresh from a tap. Not only are kegs good for keeping beer fresh, they tend to give a better pour than a bottle. 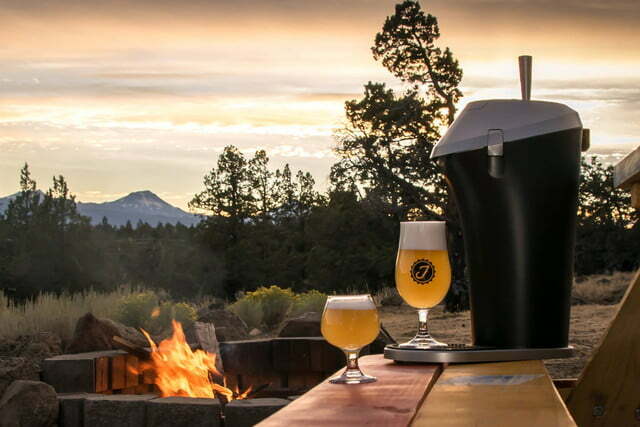 While the Fizzics Waytap will not keep keep your bottled beers fresh like a keg would, it can replicated the thick, creamy pour of a draft beer using the power of sound waves. The Waytap is a slender device, reminiscent of a coffee maker. To use it, one simply opens it up, puts a bottle or can inside, then closes it and pulls the handle. A sonic oscillator creates tiny, densely packed bubbles for a thick foam. According to the creators, this thicker foam locks in the carbonation in the body of the beer, for a longer lasting taste and more vivid fragrance. For those who want the flavor of a draft beer without setting up a keg in their kitchen, the Waytap is an intriguing device. Sci-fi movies have been promising us the moon for years: flying cars, trips to Mars, robot butlers. Although flying cars are a pipe dream for now (probably a good thing, given how some drivers perform on the ground) and Mars tourism is still all talk, the dream of a mechanical personal assistant may finally come true with L.U.C.Y., a digital butler housed in a giant touchscreen. Requiring only electricity and a Wi-Fi connection, L.U.C.Y.’s physical frame can mount on a wall, with a sleek, minimalist design that makes her an unobtrusive addition to the home. 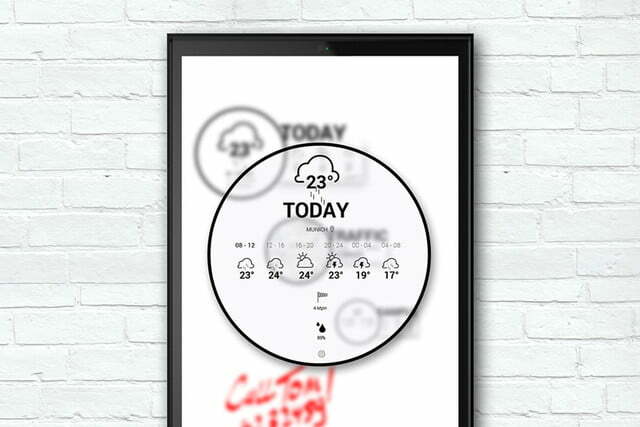 The device responds to verbal commands and questions, and users can also interact with it using the touchscreen. Compatible with many of the most popular apps, L.U.C.Y can carry out various tasks assigned by the user, whether you need her to schedule an appointment, message a friend, or put on your favorite album. Machines may eventually overthrow humanity, so enjoy their subservience while you can! Growing your own vegetables creates a connection with your food — and the natural world — that is often missing today. It even lets you save money, if you grow enough to cut into your grocery bill. For city dwellers, however, gardening can be difficult or even impossible; it requires space for plants and time to tend to them, two things many busy professionals may lack. 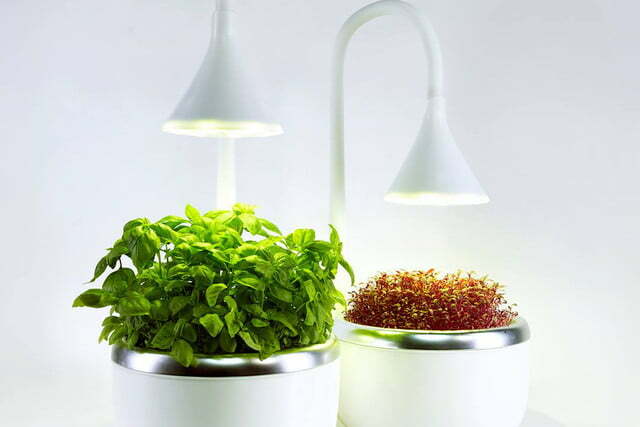 SproutsIO aims to bring the agricultural tradition into the modern lifestyle with an indoor garden that requires little work. Looking like an Apple-designed flower pot, SproutsIO houses no soil, but instead a seed basin. Users plant seeds in the basin, water them once a month or so, and according to the creators, that is all it takes to grow plants. The device monitors light and water conditions, and lets you check on them from anywhere via a companion app. If you’re tired of settling for wilted thyme from your local supermarket, SproutsIO may be the tool you need to create your own thriving, low-effort garden. Drones for good for aerial photography and annoying neighbors, but what if they could move stuff around with them? The Mantis Carbon claw can attach to different drone models and turn them into flying claw machines. Although it looks imposing, the carbon-fiber claws apparently weigh only a third of a pound, yet can support up to 2.2 pounds. 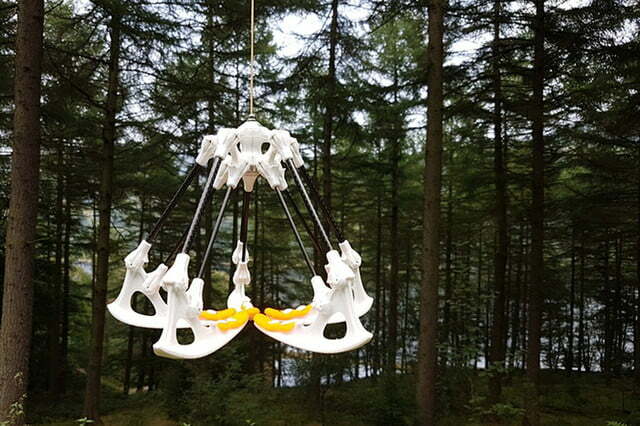 The device is modular, so users can customize it to use either three or five talons, and disassemble it for easy transport. Soft jelly tips on the talons enable the claw to grip smooth objects. If you have already made the investment to get into drones, the Mantis Carbon seems like a cool way to expand the hobby.